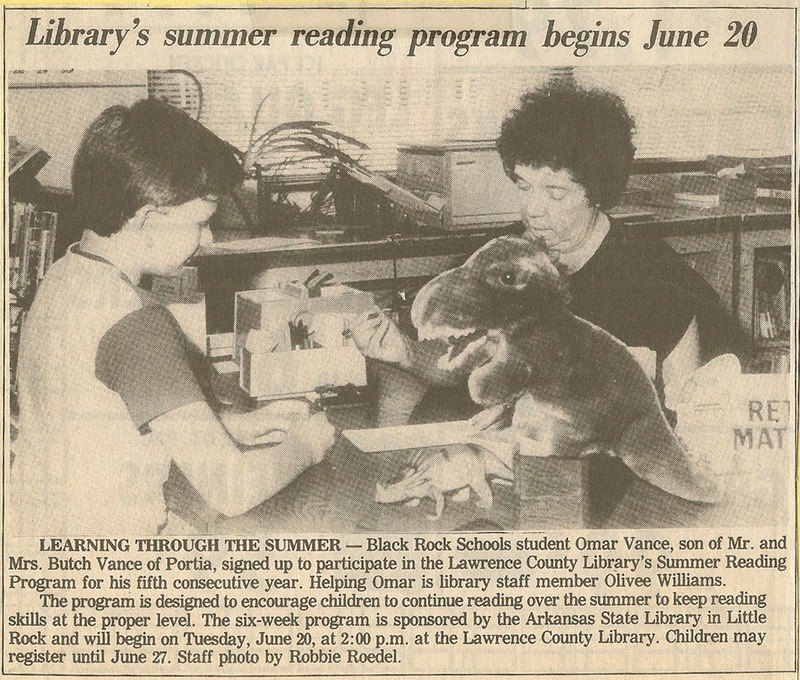 either in print or television over the years. 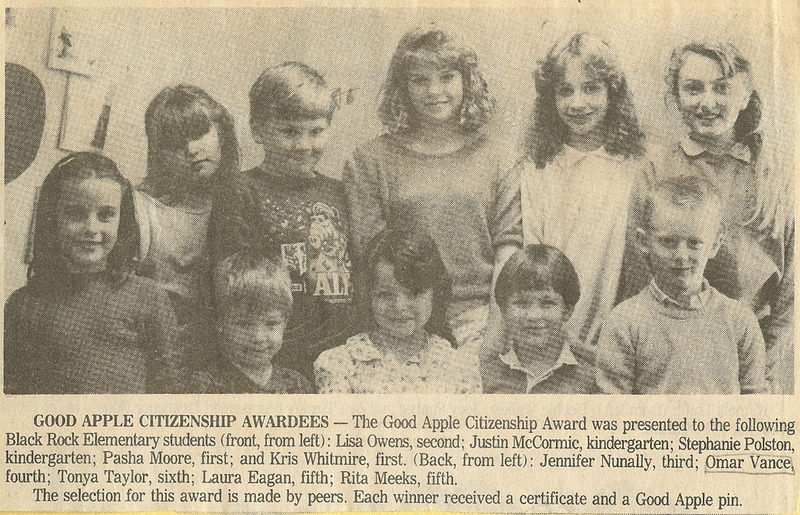 The Times Dispatch, 1988 - I won the Good Apple Award when I was in the fourth grade. 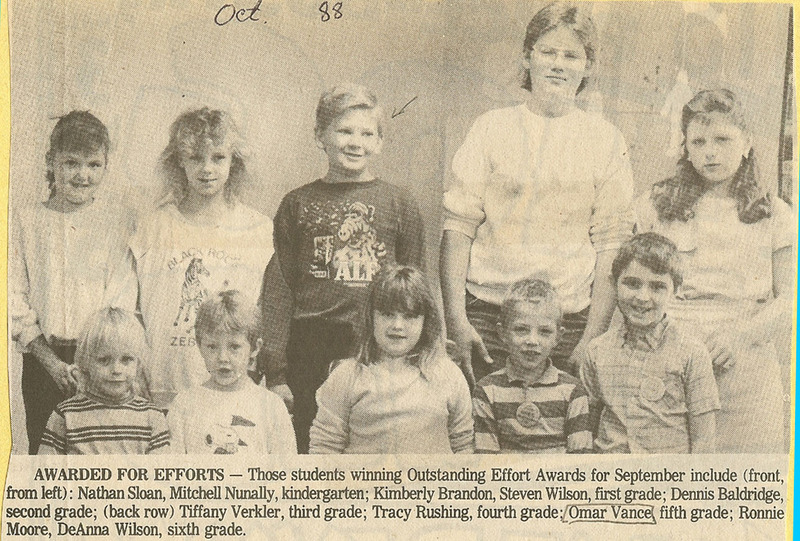 The Times Dispatch, 1988 - I was given an Outstanding Effort Award the same year. 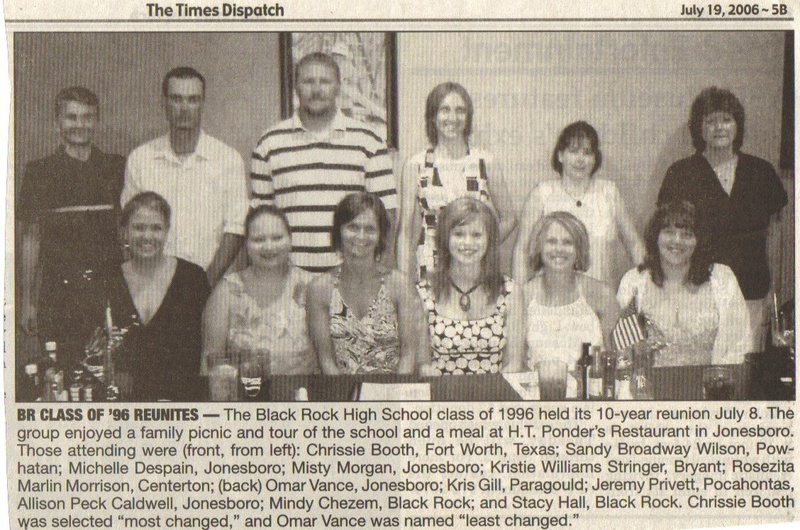 FBLA Leadership Conference, The Times Dispatch, March 1996 - At this conference I placed first place in desktop publishing. 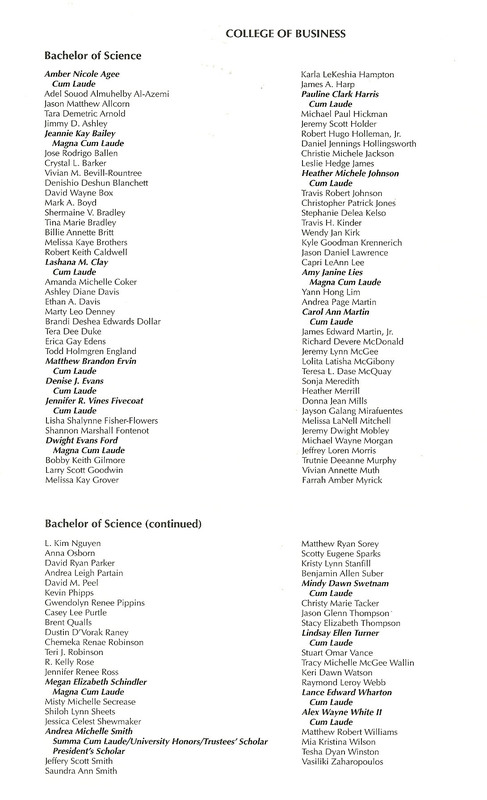 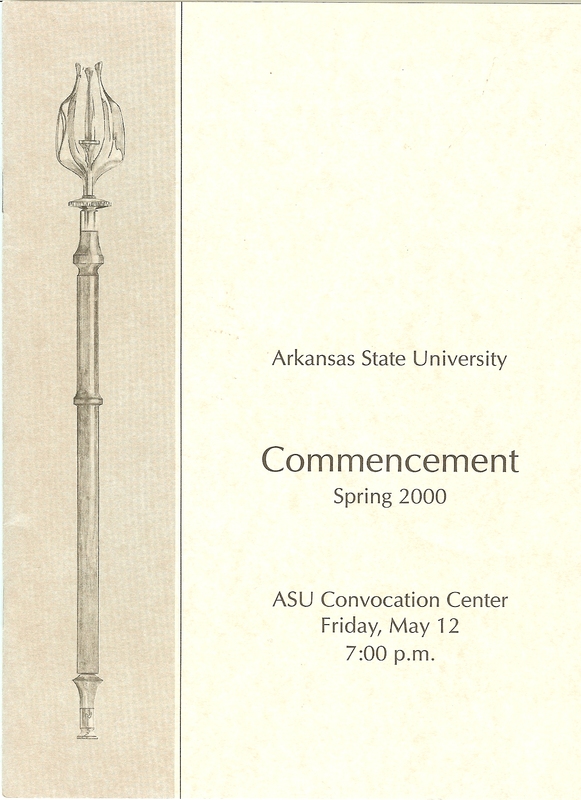 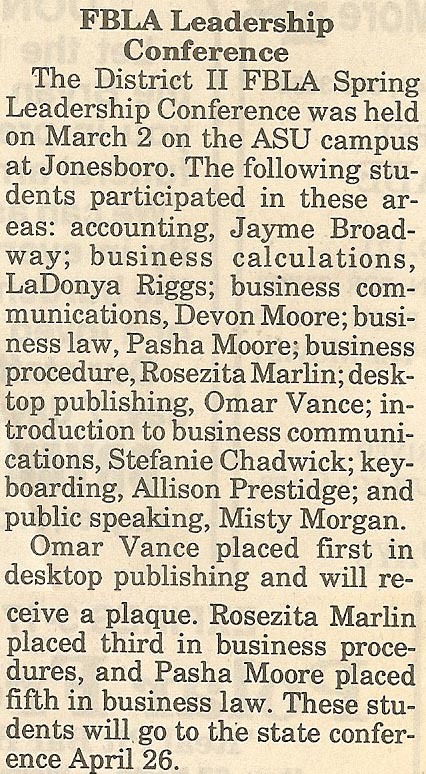 Scholarship Awarded, Spring 1996 - I don't remember which newspaper this was in but this is from when I got my scholarship to ASU. 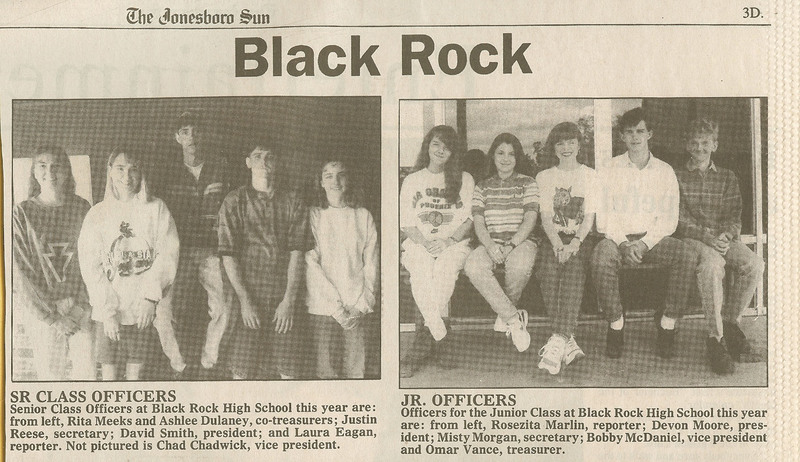 I clearly didn't major in Business Education after all.